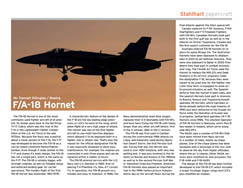 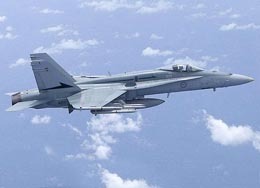 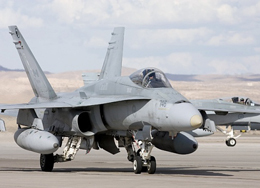 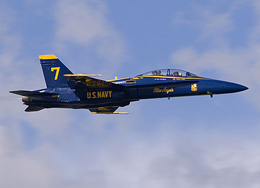 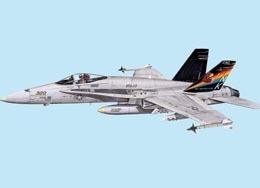 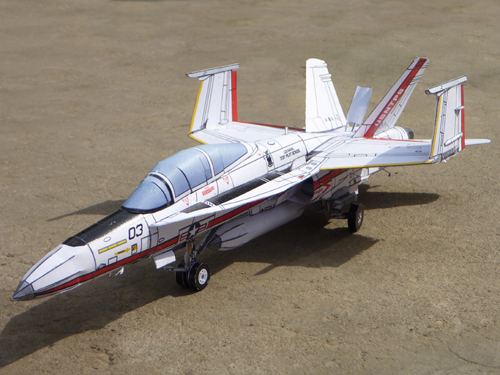 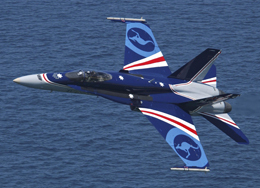 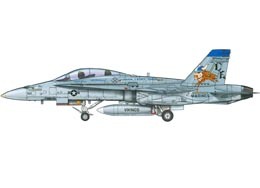 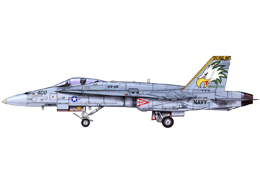 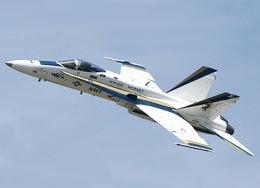 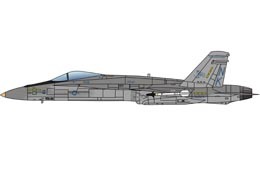 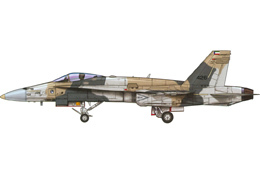 The F/A-18 Hornet is one of the most versatile modern combat aircraft. 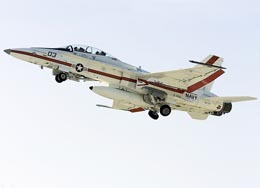 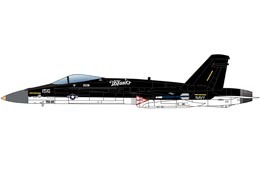 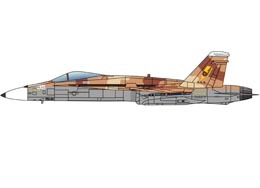 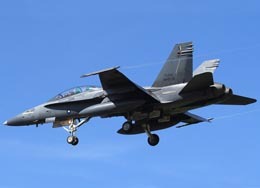 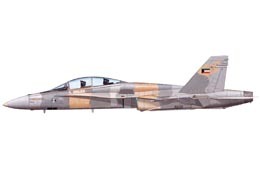 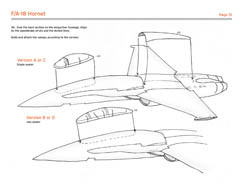 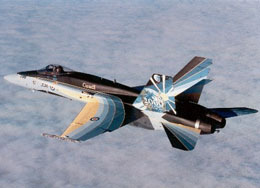 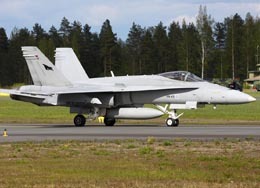 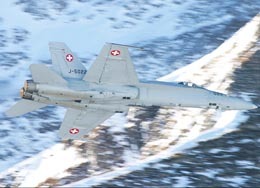 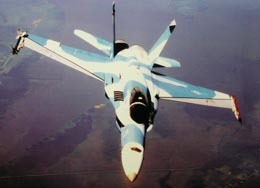 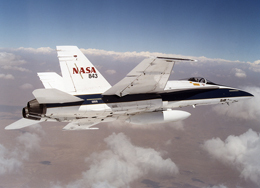 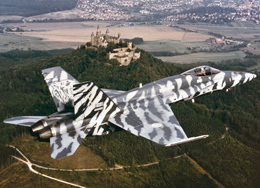 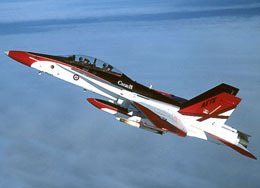 It was probably the first combat aircraft to be developed for both Fighter and Attacker role right from the beginning. 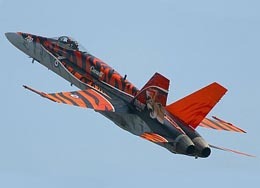 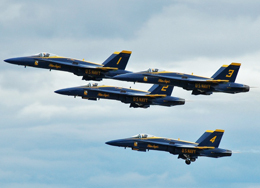 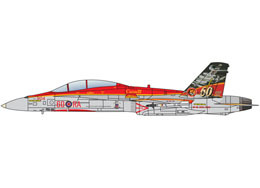 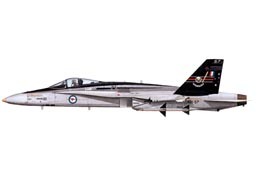 It has served for more than thirty years with a number of air forces all over the world. 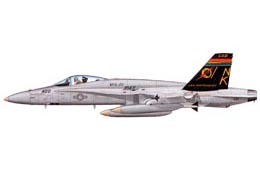 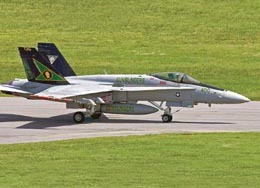 U.S.Navy / Marine Corps, VFA-106 "Gladiators"
U.S. Navy, VFC-12, "Fighting Omars"
F/A-18 "20 years Australian Hornets"